Surrounded with the views of majestic mountains of Pyrenees and the splendid golf course, TorreMirona Relais Hotel invites you to embark on a memorable journey in a privileged environment in Emporda. The combination of excellent facilities, delightful culinary options, comfortable rooms and joyful golf rounds will make your golf break unforgettable. 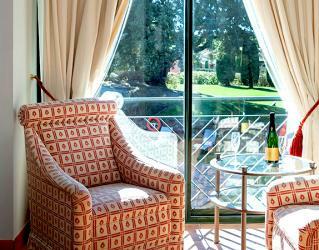 The comfortable rooms and suites of the resort boast the views of the golf course, the swimming pool or the manicured gardens. 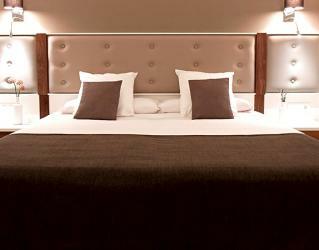 The guestrooms are warmly furnished with classic décor. 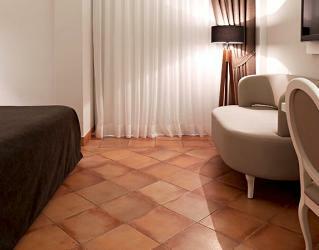 All featuring a terrace or a balcony, the rooms are minimum equipped with air conditioning, TV, internet access, safety deposit box, and minibar, bathroom with shower, hairdryer and bathroom amenities. 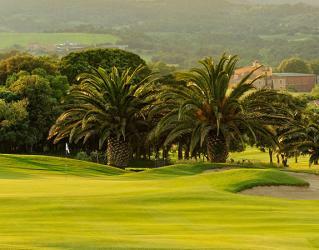 Torremirona Golf Club offers the possibility to play Golf. The course designed by Eugenio Aguado and Jordi Soler and it has 18 holes (par 72) with spectacular lakes, greens and stunning views. It also offers a complete pro-shop, golf's fashion and club hire. We also have a golf course where you can practice with a bunker, two practice greens, one holes range and a driving range. TorreMirona Relais Hotel Golf & Spa offers a high class and delightful cuisine, in which traditional tastes combined with the latest trends in harmony. 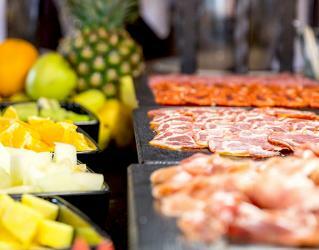 Set in a cosy and elegant atmosphere across the golf course, El Racó del Canigó Restaurant serves the best samples of Mediterranean and Catalan cuisine prepared with the top quality products of Costa Brava. 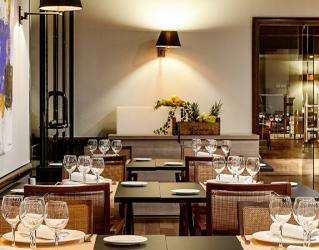 Mirador Terrace Restaurant is an ideal option for a romantic dinner with fantastic views. The Lobby Bar is the perfect spot of the hotel to unwind after a day of golf. Serving a menu of snacks and various drinks and teas, Lobby Bar set in a relaxing ambience with cosy yet elegant furnishing. 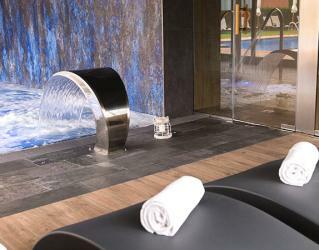 The spa & fitness centre and has over 3.500 m² of facilities dedicated to sports, physiotherapy, relaxation and recovery. The complex has a jacuzzi, sauna, hammam, thermic showers and relaxation area facilities. 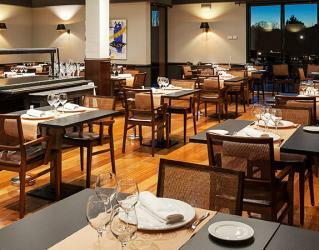 A modern and cosy space that forms the perfect complements the guests. Torremirona golf resort offers its exclusive golfing facilities for you to enjoy your favorite sport in luxurious surroundings. 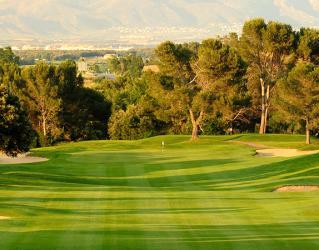 A mere 7km from the emblematic city of Figueres, we find this magnificent "championship course" 18 hole (par72) that amazes even the most demanding golfers. 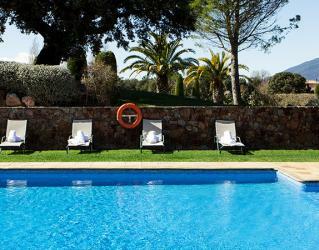 Enjoy this paradise in the countryside of the Empordà. 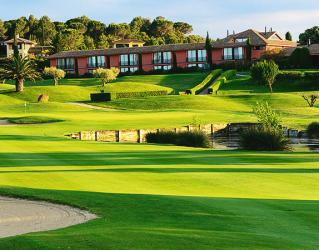 A unique setting for both the fantastic golf course designed by Eugenio Aguado and Jordi Soler, to the facilities of the clubhouse and TorreMirona Fitness & Spa golf resort. The area between the Mediterranean and the Pyrenees, is known for its great weather and pleasant temperatures, 365 days a year, making it ideal for playing golf at any time of year. The golf TorreMirona Golf Club is designed to equally like the more technical golfers and those seeking more relaxed game and enjoy the surroundings. The first round will delight the most demanding golfers with wonderful undulating greens that challenge the ability of the golfer with complicated slopes and narrow streets between trees. 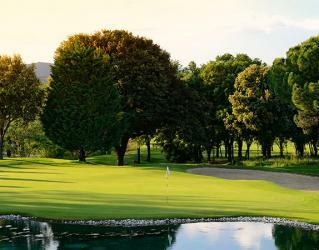 The second round is more relaxed, with wider fairways and greens and broad plains that enable the golfer to fully enjoy the spectacular natural entrono Empordà that is the hallmark of TorreMirona Golf & Spa Resort. Hole 5 is the star of the tour, an exciting par 3 whose green is on an island surrounded by water where the golfer can test your game.